One of the best ways to keep your email users on their toes when it comes to e-mail security is to hack them before a real hacker does it first. We just went through this drill at the place I work for as a training. 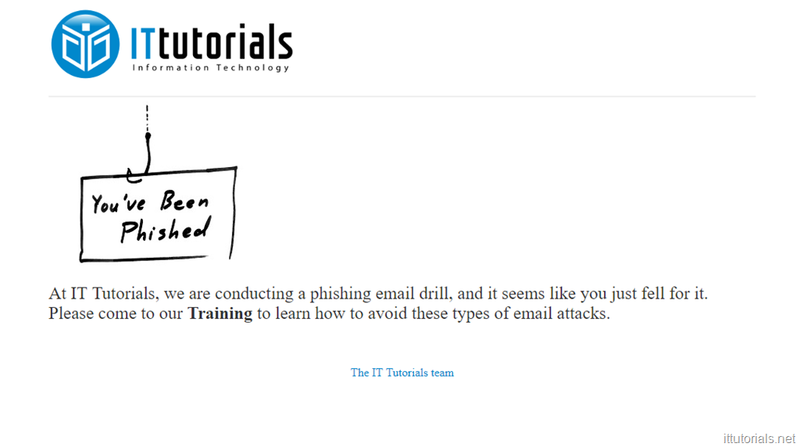 We sent out an email using a publicly available email address ( Gmail ) using the IT department as the “display name” asking the users to change their domain password urgently as it had been compromised. 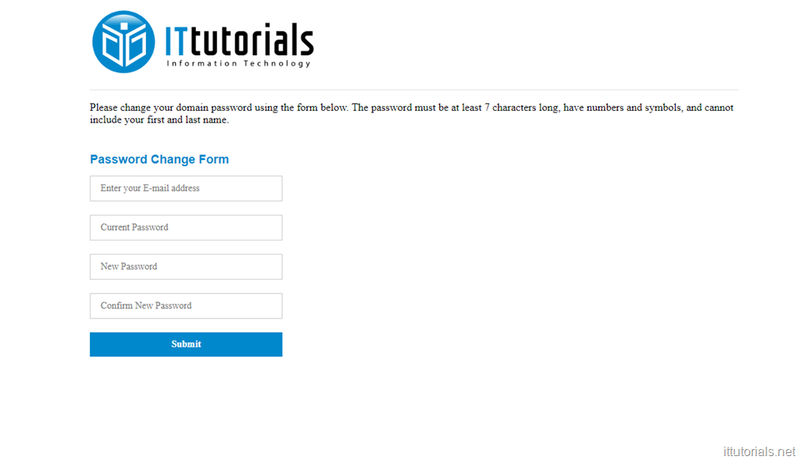 So getting the public email account, and drafting up the text message the users would get was quick and easy, but making up the fake login form was where I spent most of the time. I wanted the form to be a little bit intelligent, and I’m not a programmer in any shape and form, so I had to Google a lot to come up with something I was happy with. If people enter their email address and “current password” and hit “Submit” the form will redirect them to a “success” page saying they have been phished and includes the info for a training for them to come or go to online and educate themselves about how to avoid these type of phishing emails. You can host these files anywhere including in Amazon S3 for free. 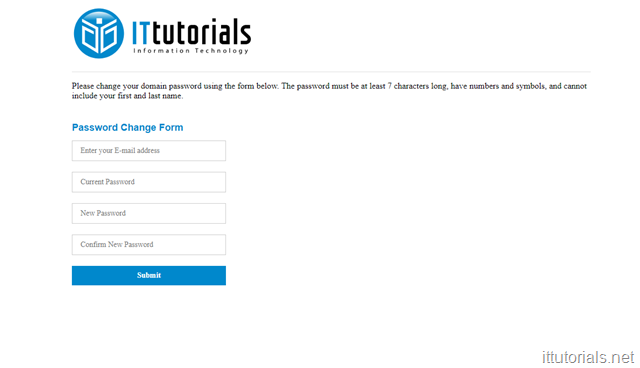 For greater success, I recommend registering a domain name with a similar name and hosting the files there. For tracking who visits the login form and get to the “success” page, use Google Analytics, statcounter.com or any other online tracking tool. The theory is that whoever gets to the “Success” page was phished. You’ll be surprised to see how many people fall for it. Hit the blue button below if this was helpful to you.